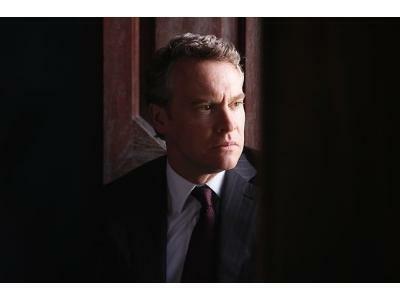 Tate Donovan, currently starring in the Oscar nominated Argo, and Deception on the small screen joins host Robin Milling. 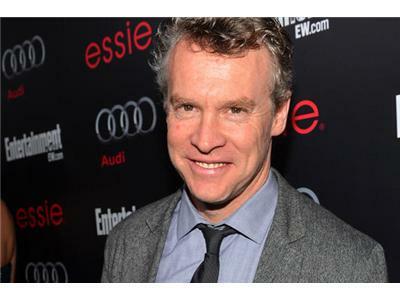 Some might remember Tate as Joshua, Jennifer Aniston's on and off again boyfriend on Friends, the concerned parent from The O.C., or Glenn Close's loyal law partner on Damages. Deception is the Monday night guilty pleasure which has everyone wondering whether Tate's character murdered his sister. Tate tells Robin how his college days at USC rooming with Grant Heslov, who went on to become production partners with George Clooney, gave him a leg up casting him in Good Night and Good Luck and now Argo. Donovan is rooting for his buddy Grant whose film is sweeping the awards circuit, including director Ben Affleck who Tate says taught him a thing or two about directing. Tate got his break behind the camera with the California based television series The O.C. taking advantage of his free time between takes to shadow the director. 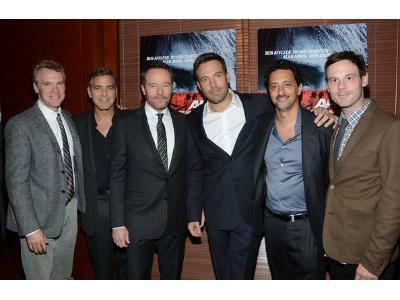 Most recently he directed an episode of Deception which brought him back to the scene of his childhood. He says staging a shoot-out at the Bronx bakery where his family frequented from New Jersey with six siblings in tow was a big thrill especially having his mother there on the set.